Rochmechatronics, Manufacturer & Suppliers of Lab equipments. Manufacturer of fermenters, analyzers & HPCL systems for research, development, and production. 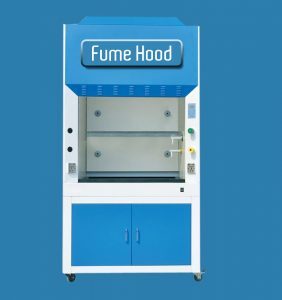 Autoclaves sterilizers command respect due to the capabilities to produce a sterile product under the FDA WHO directives. 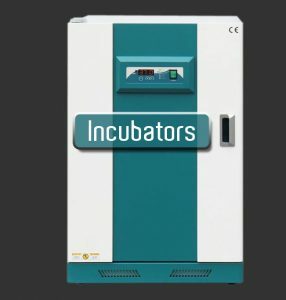 Growth Chambers are the showcase of engineering capabilities to precisely signal the GAP detection. Surgical Autoclave assures complete sterility by the process of using Damp heat steam penetrating evenly. Thus all Fungi, Spores, Bacteria Viruses gets inactivated dental surgical application confirm of surgical safety standard. recognised as quality product at world over where in pilot matches are to be fermented for large scale industrial bioprocess products this pilot fermenters from buyers in our in applications for cultivation test whether this mammalian cells have to be cultivated or sugar, carbohydrates are to be broken to generate alcohol,Lipase,invertase enzymes through genetically modified microbes. Presently, our equipment finds wide application in institutes & research centers for conducting various chemical researches and experiments. Presently, apart from the domestic markets, we are also serving the demands of clients based in USA, East Asian, European and Gulf African countries. Roch has a widespread and satisfying client base all across the globe. Our customers have shown an immaculate faith on us and have placed repeated orders.